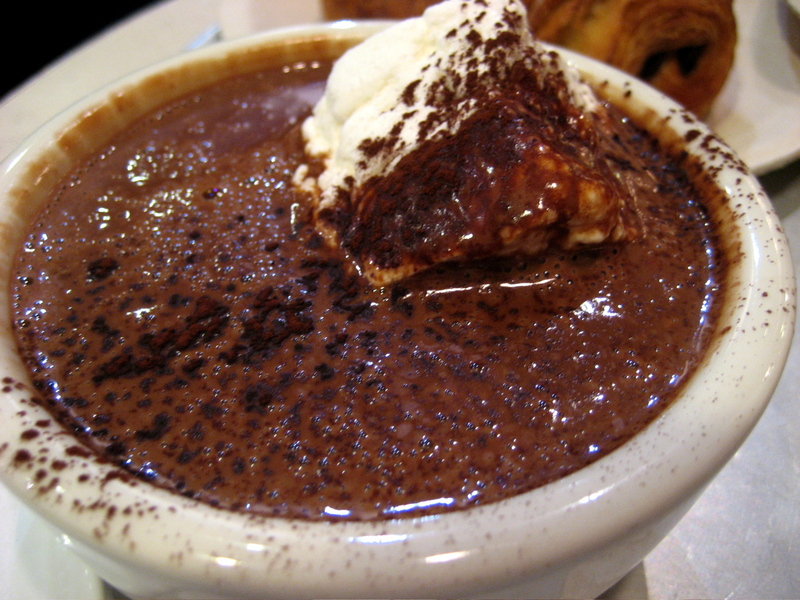 The City Bakery kicks off it's 21st annual hot chocolate festival this Friday. Every day in February there is a different flavor for you to try. From Bourbon Hot Chocolate to "Ode To The Polar Bear," there is sure to be something to spruce up your palate. Click here to check out all the available flavors and the days they're being served.